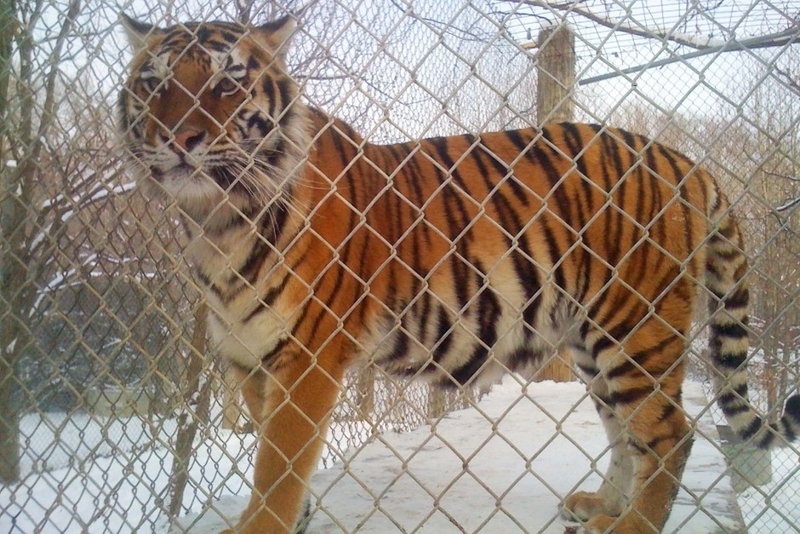 Just over a week ago, Ohio’s new exotic animal law went into effect. The crux of the law bans Ohio citizens from the buying, the selling, and the transfer of ownership of all exotic animals. The urgency of the new law was catalyzed by last year’s release of over 50 exotic animals many of which were extremely dangerous; the bill is directed specifically on curbing the ownership of aggressive animals including lions and tigers. The new law – Senate Bill 310 – also prevents the deliberate release of exotic animals, the abstraction of microchips, and the amputation of both their teeth and claws. While people who currently own exotic animals will be grandfathered in to the new law – and allowed to keep their animals – owners must registered any and all animals within the first two months of the bills adoption. Current owners must also put up signs on their land to inform the community of the potential danger. The new law also allows for the states seizure of any exotic animals that are not properly registered within the allotted time frame. While the law will continue to permit citizens to keep exotic animals – as long as they are properly cared for and registered – it will mark the end for those owners who are not capable adopting these new state sanctioned requirements. So what will happen to those animals seized by the State? Ohio has approved $3.5 million for an exotic animal housing that will have the capability of housing between 40 and 60 animals. The housing is meant to be a temporarily stopgap while the animals are found proper homes in sanctuaries and zoos. Some animals just are not meant to be kept in domestic captivity. Keeping large, territorial predators such as tigers is potentially dangerous to people, and no doubt, miserable for the tigers. As an intelligent, wide-ranging animal designed and geared completely toward hunting down their own food, they must get horribly bored and depressed in captivity. Many exotic animals that are owned privately are also some of the last of an endangered species. Private breeders sometimes are that species last resort to remain on the planet. Zoos can no longer afford up keep on their current charges. While I am in agreement that incompetent ownership needs to stop, banning all private ownership is not the answer. If it’s done with the motive of preserving the species in mind, and with an eye toward eventual reintroduction into the wild, I can see your point. I’d have to agree with Jan on this, however unfortunately many animals kept in captivity can’t adjust to living in the wild.